We are pleased to welcome Randy Wagner and Bev Ducey to facilitate a Gold Country Broadband Consortium (GCBC) Community Meeting. 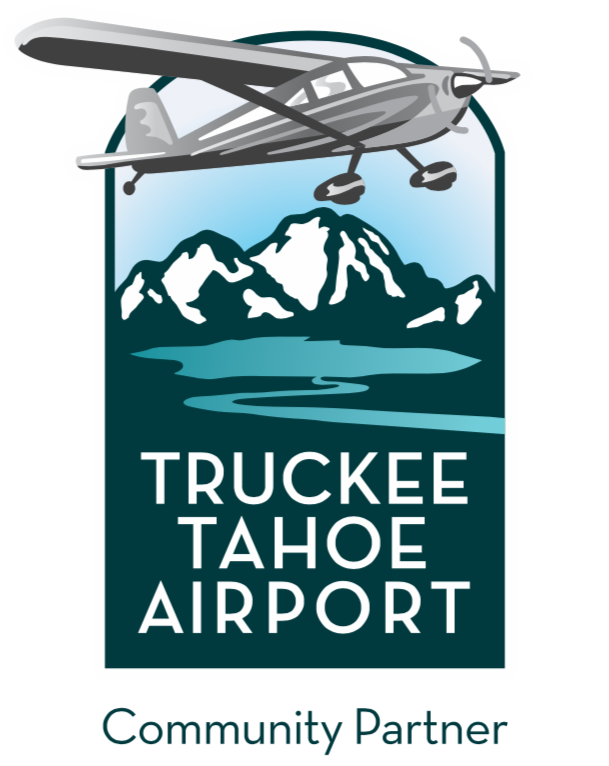 Residential and business internet connectivity and speed are a vital component of continued economic development in the Tahoe-Truckee area. Randy Wagner, CEO of SEDCorp, and Bev Ducey, the Tahoe Prosperity Center Program Manager, will provide the community with an overview of the SEDCorp and GCBC 2014/2015 goal to identify opportunities to serve local residents and businesses without sufficient internet access using fixed Wireless Internet Service Providers. We will also hear about the Tahoe Prosperity Center Tahoe Basin Broadband Project. GCBC is in its third year of a 3-year California Public Utility Commission Award to identify populations to be served, link them with willing internet service providers and develop a solution within 3-4 months of contact. The Tahoe Prosperity Center is working on a more strategic, longer lead time project designed to take the Tahoe Basin communities and businesses to the next service level. 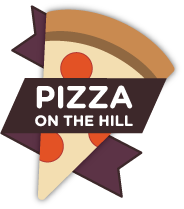 The meeting will be on Monday, July 14th, 6-8 pm at Pizza on the Hill, in Tahoe Donner at 11509 Northwoods Blvd., Truckee. A $5 fee includes pizza and salad. Before and after the discussion, there will be time for networking with other technology professionals who live and work in the Tahoe-Truckee region.